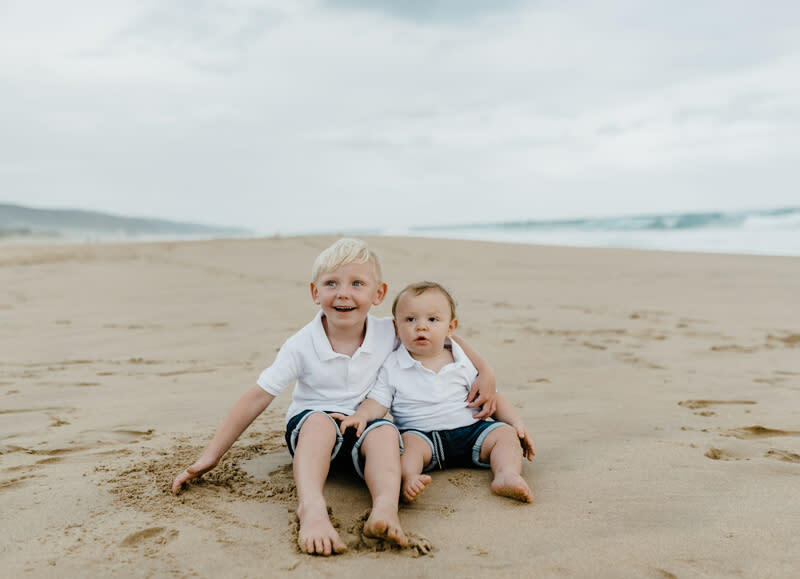 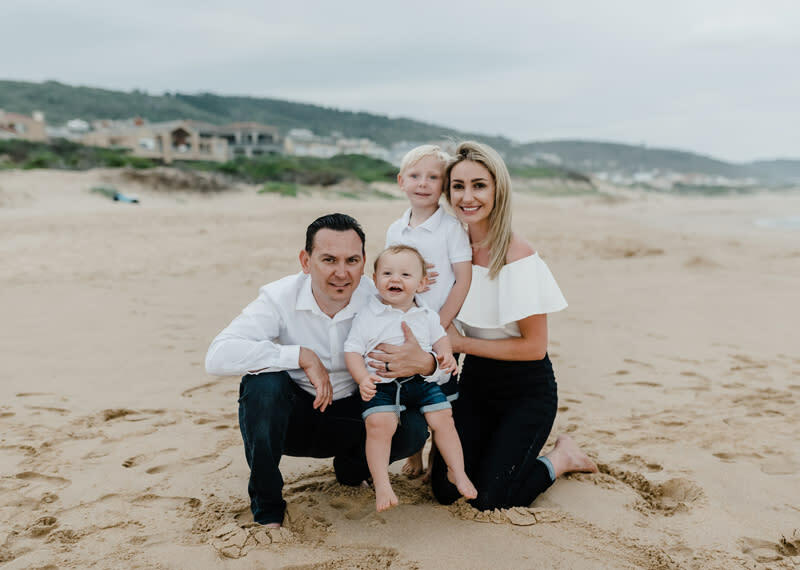 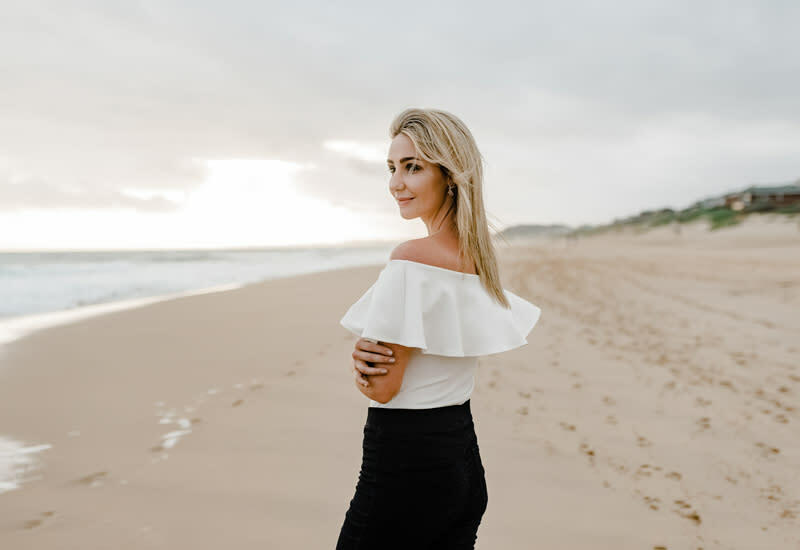 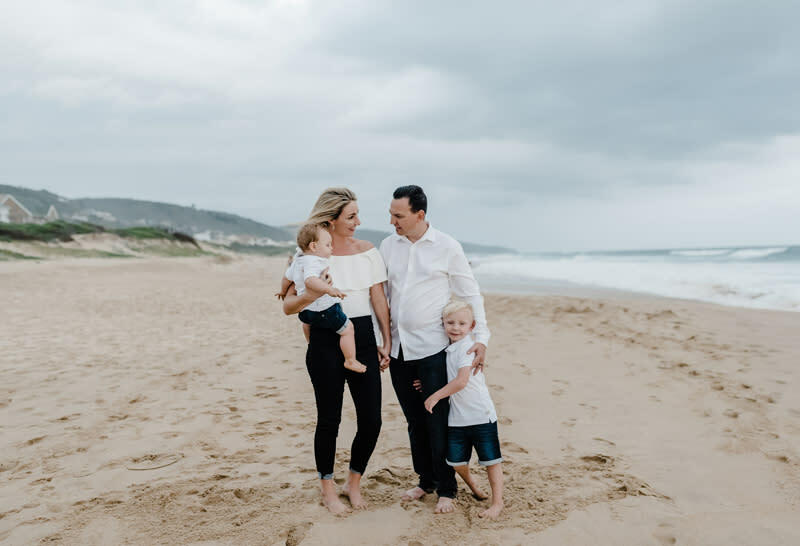 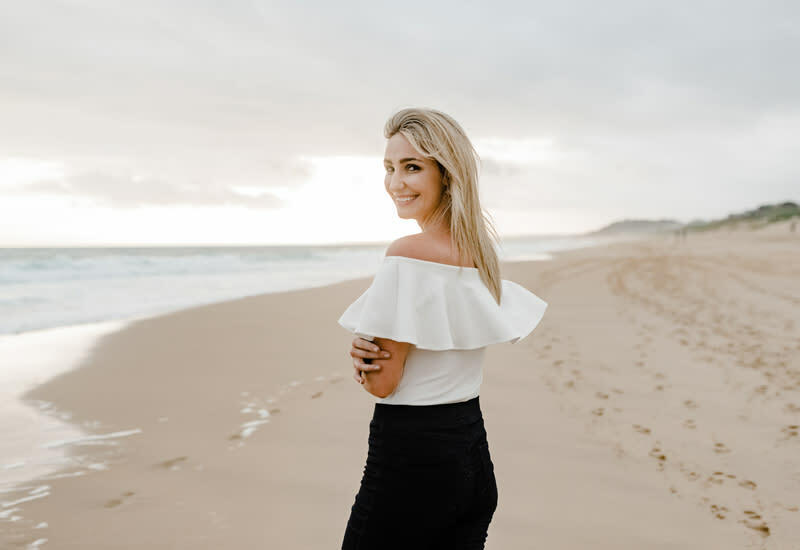 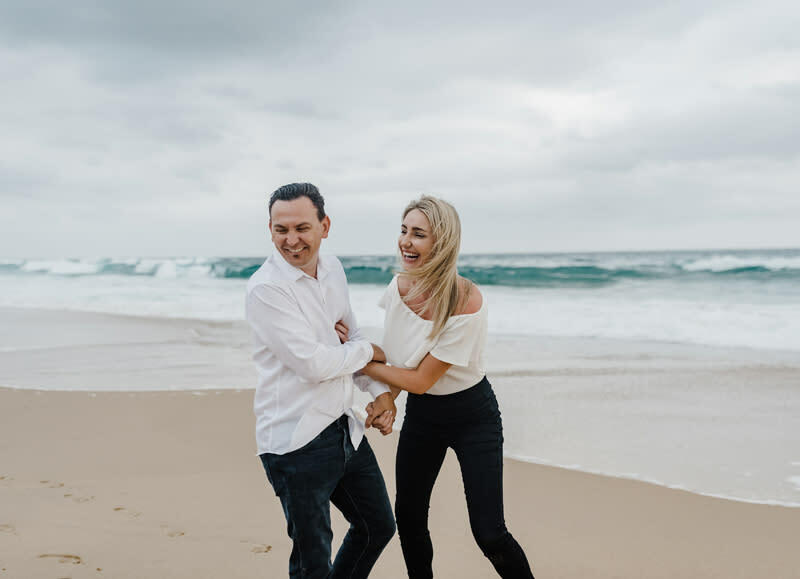 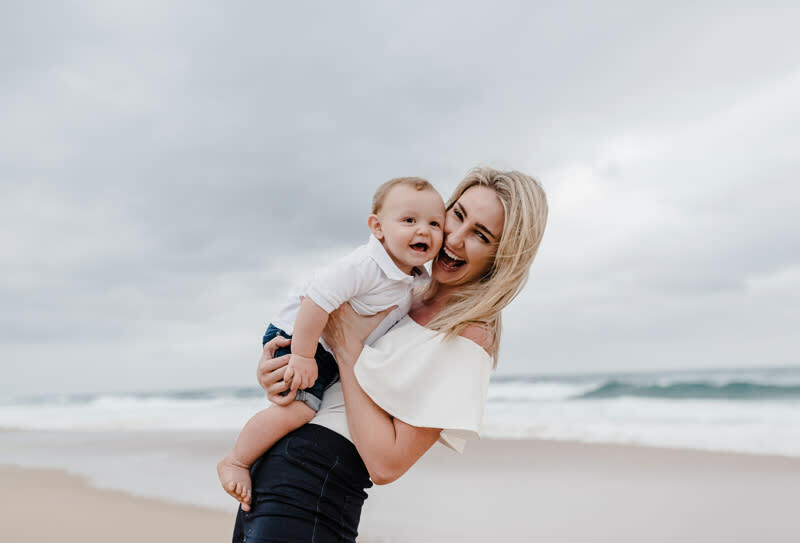 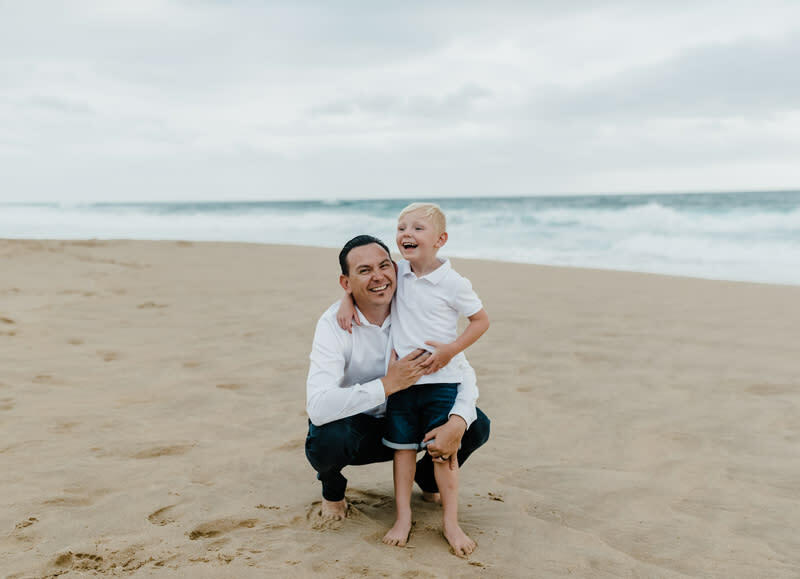 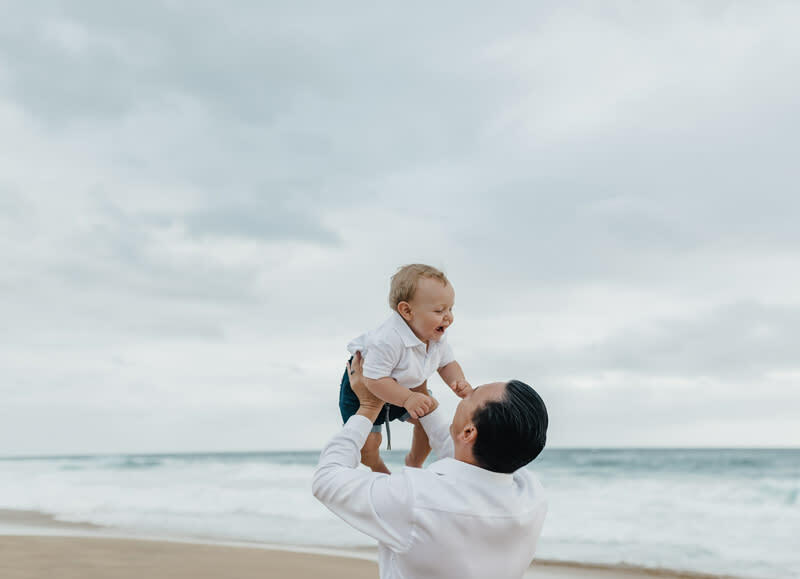 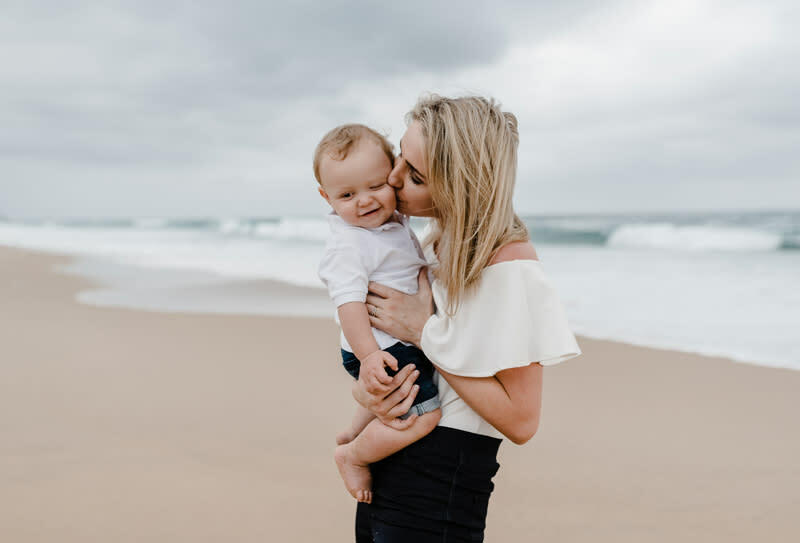 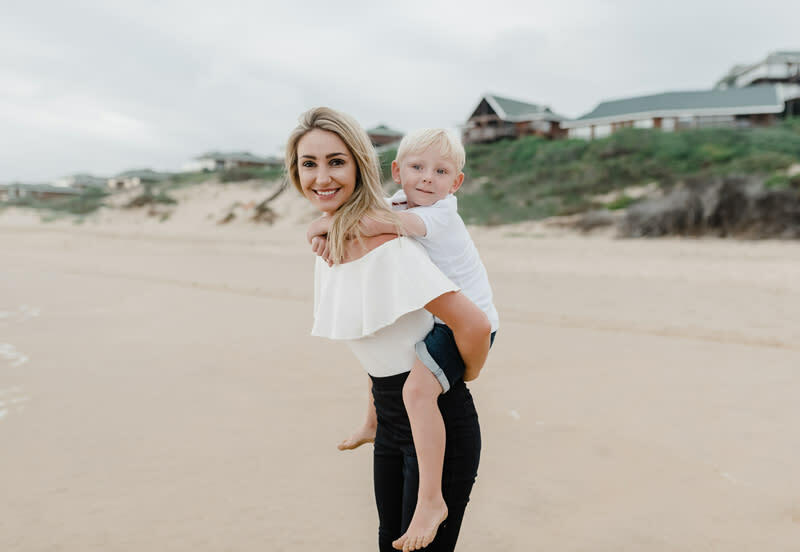 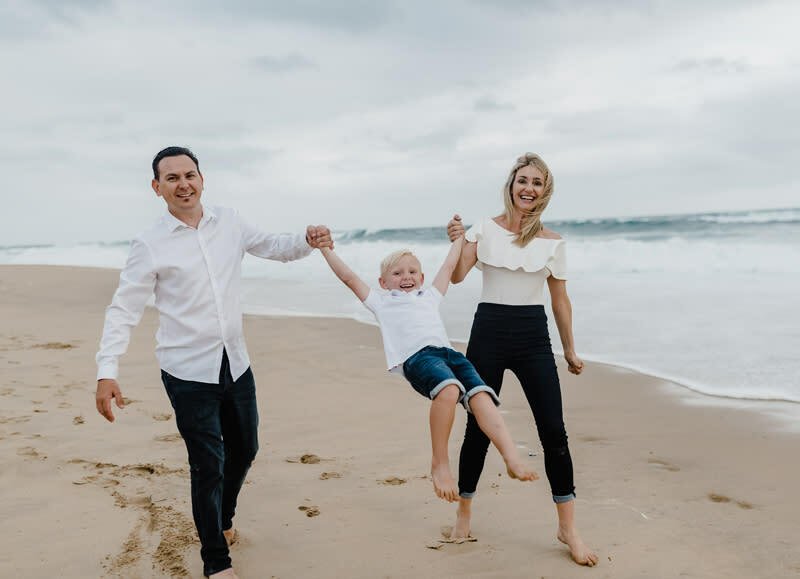 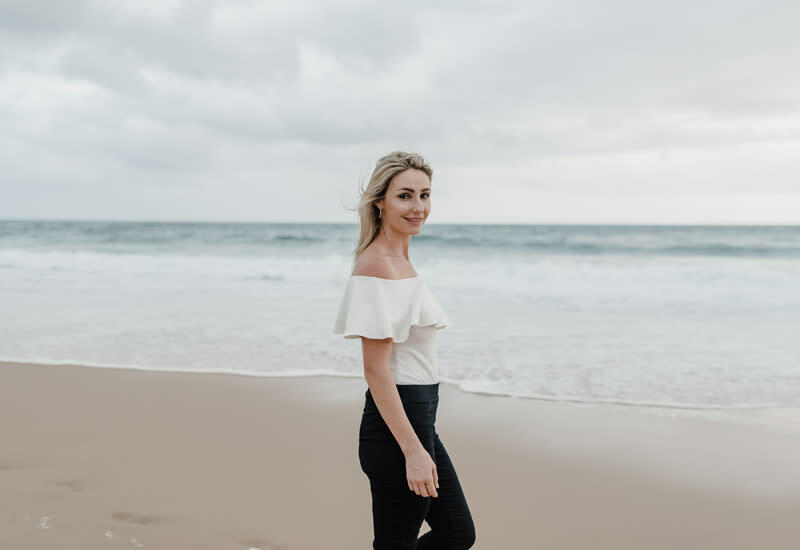 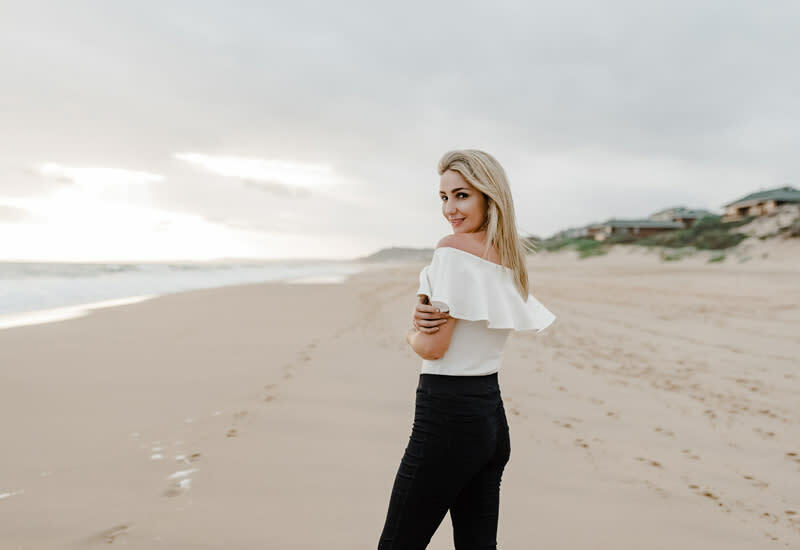 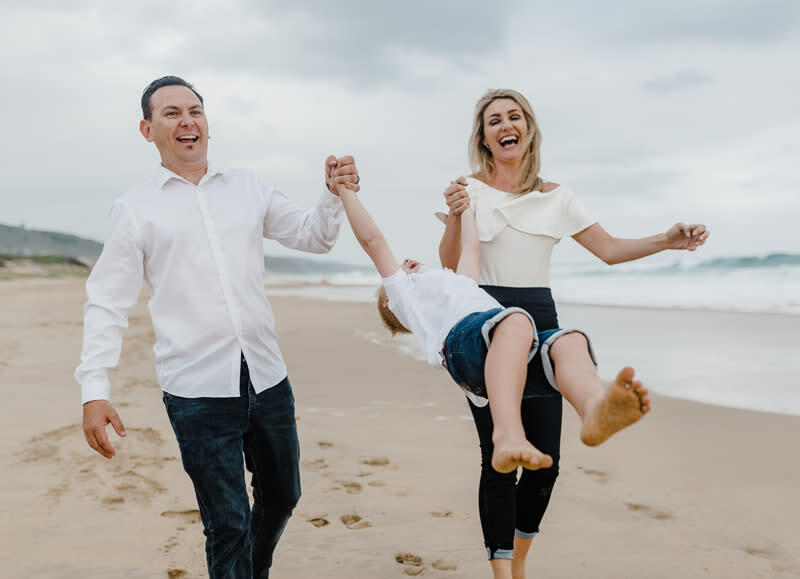 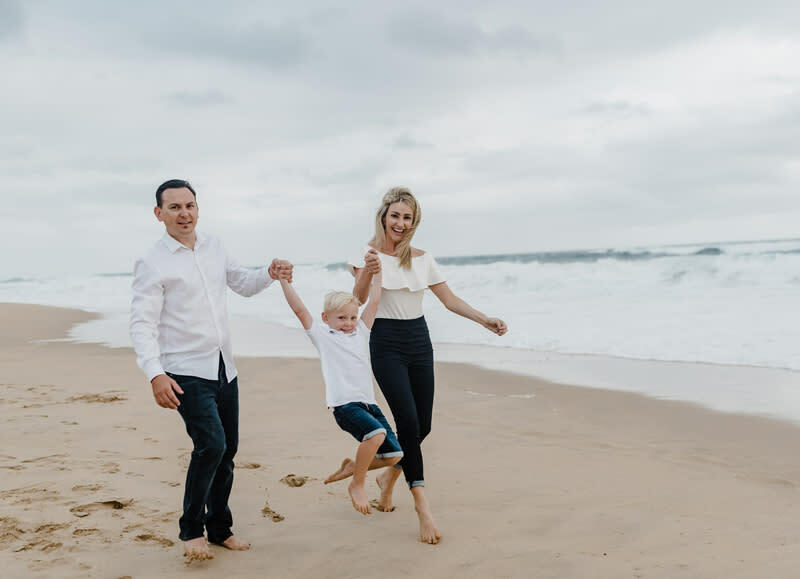 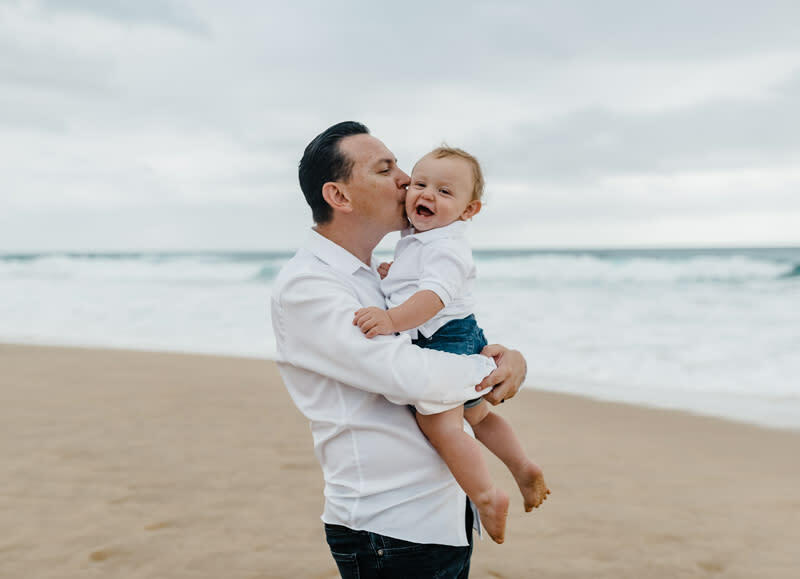 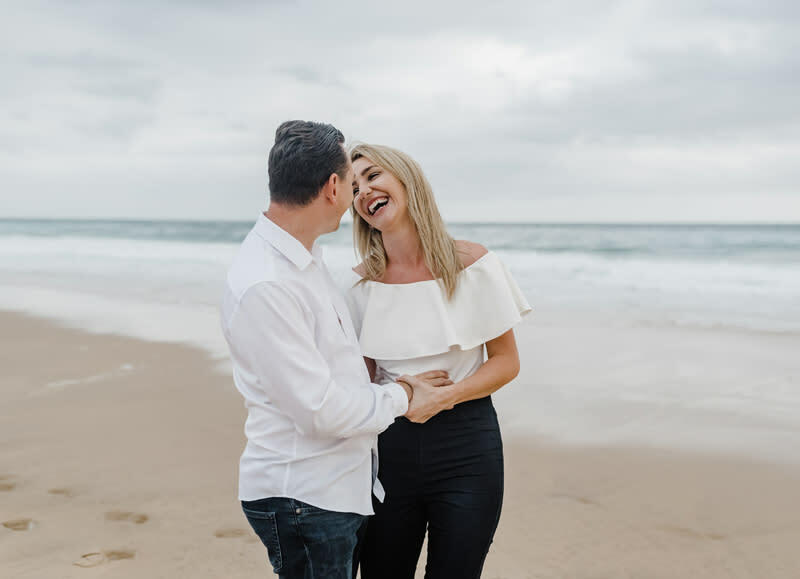 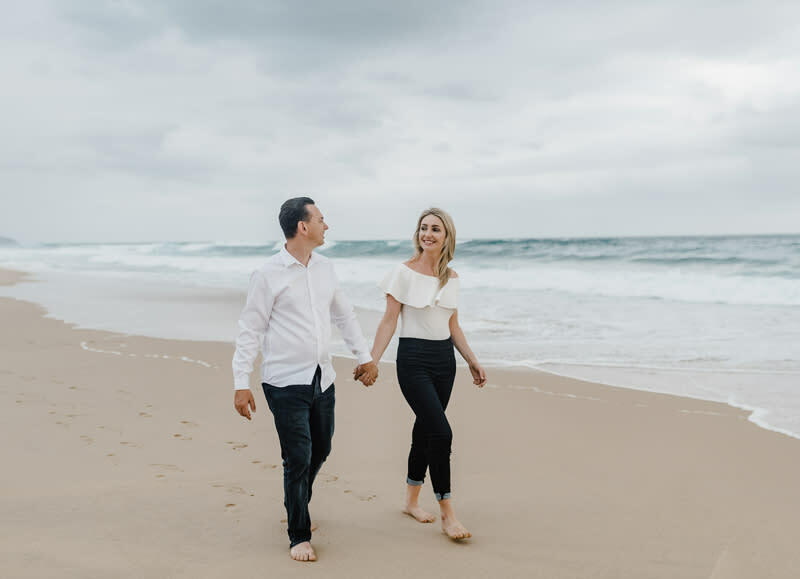 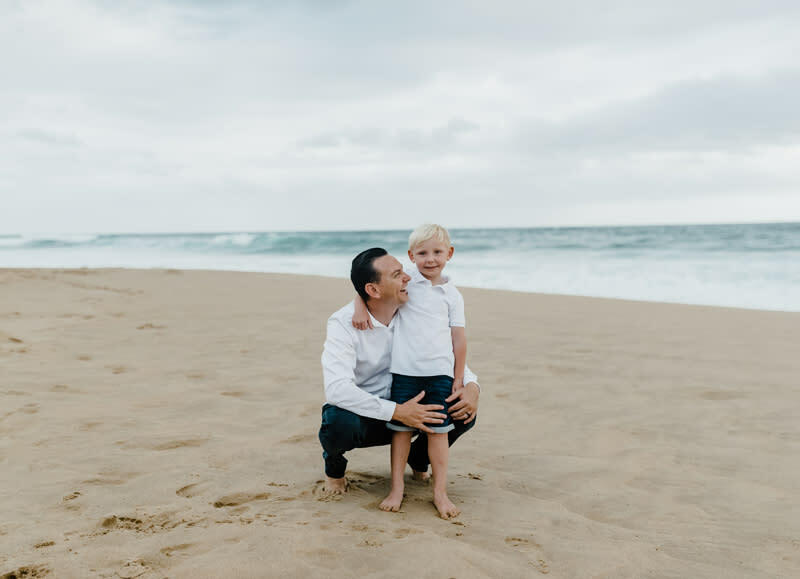 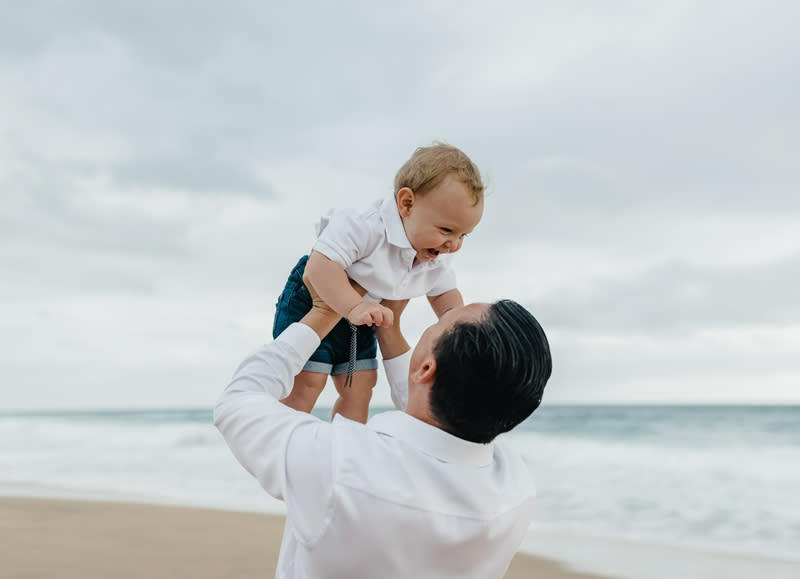 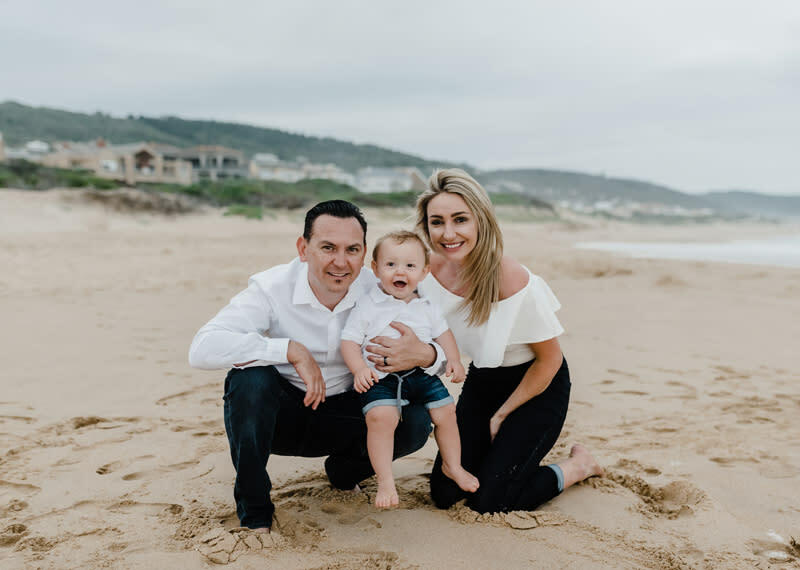 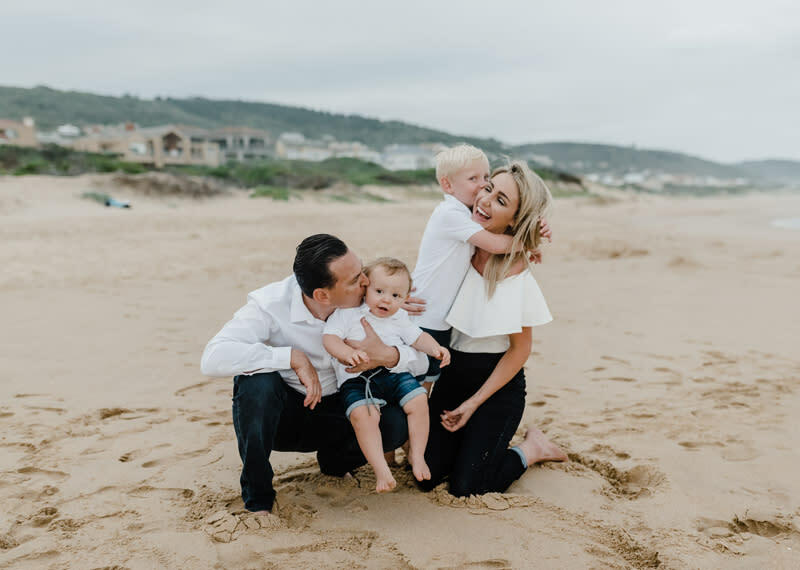 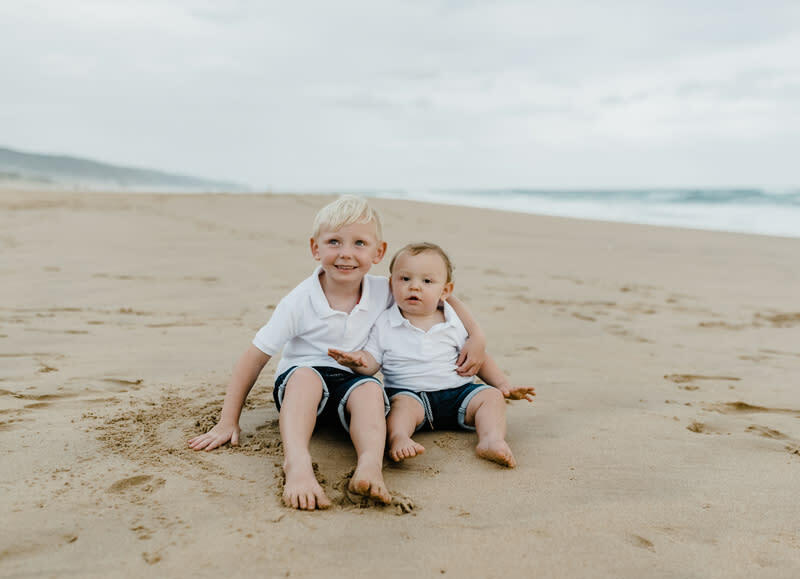 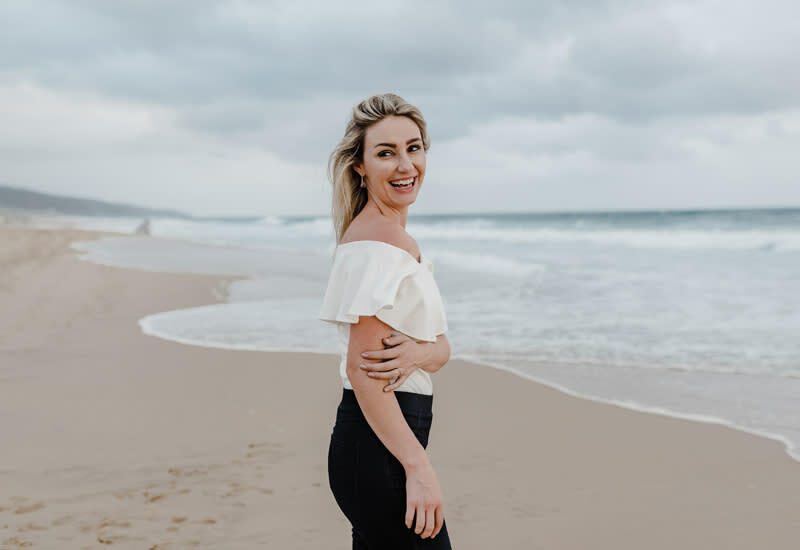 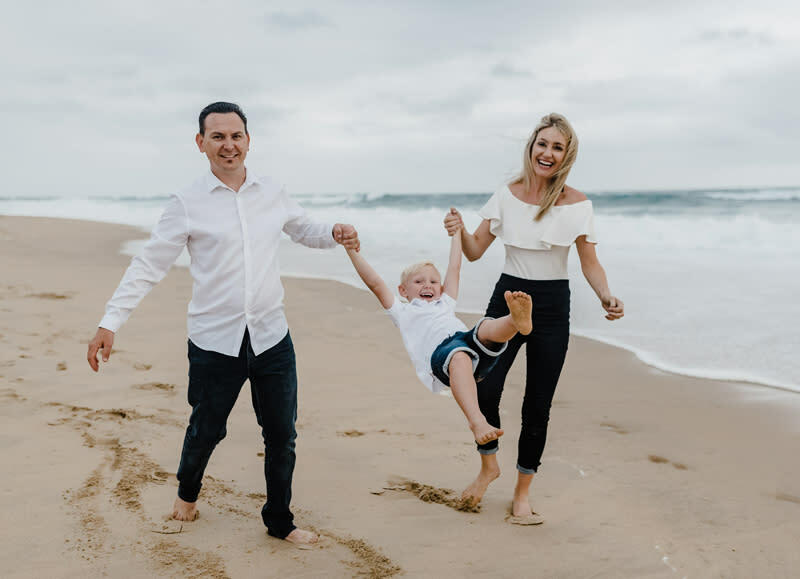 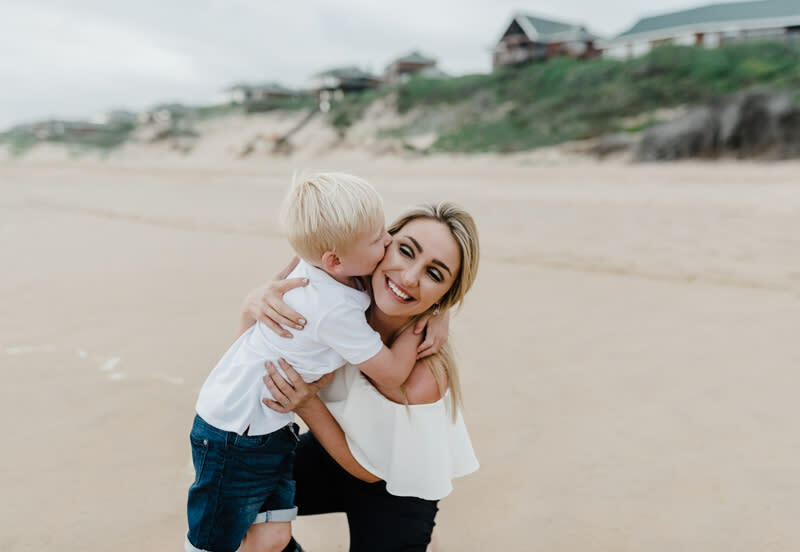 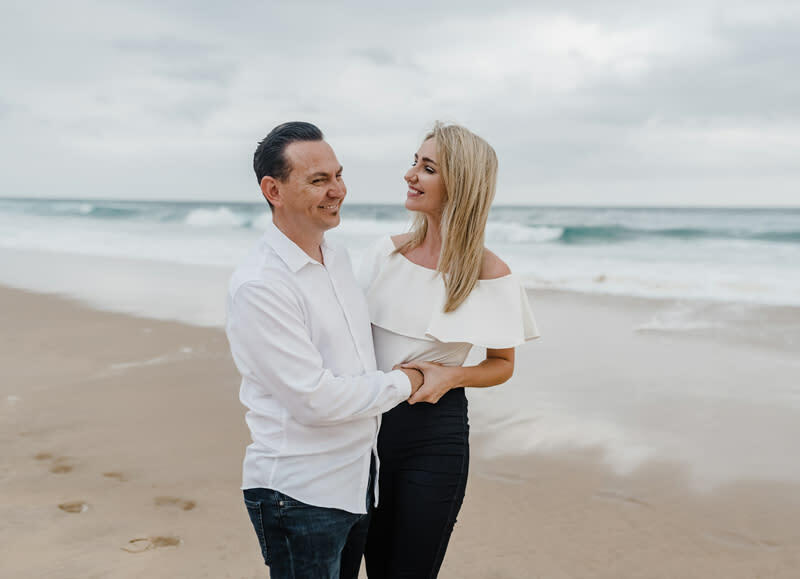 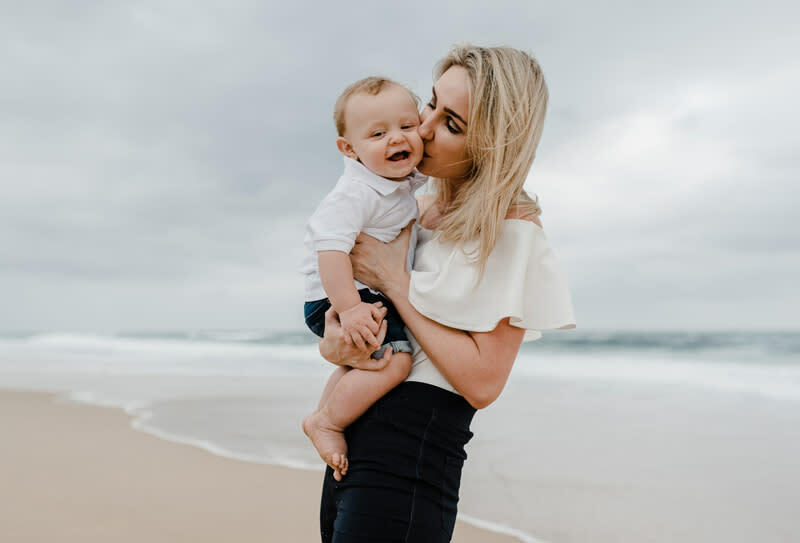 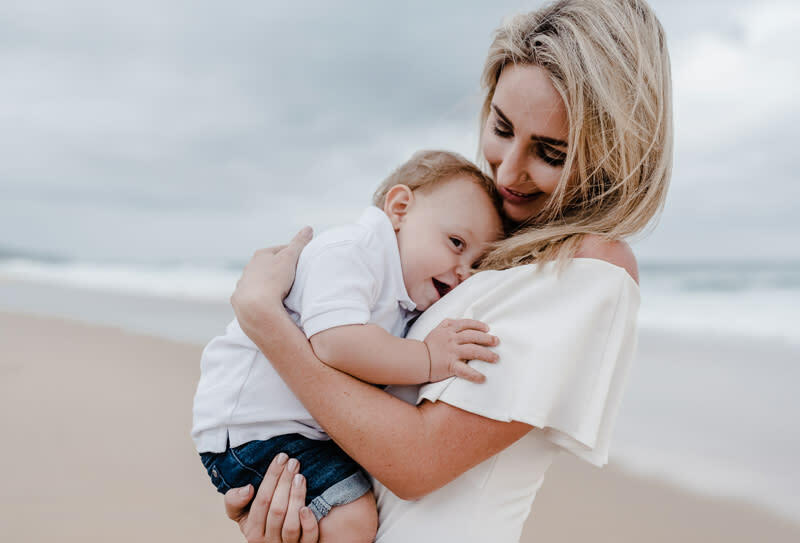 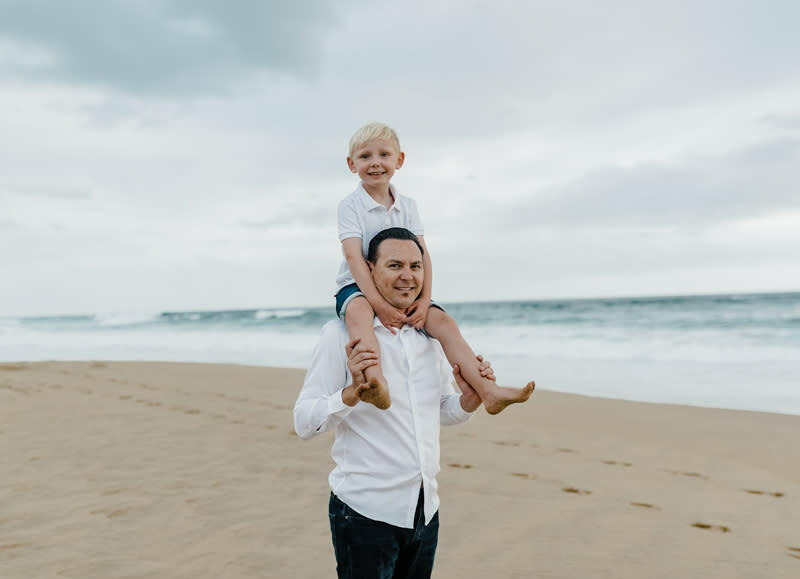 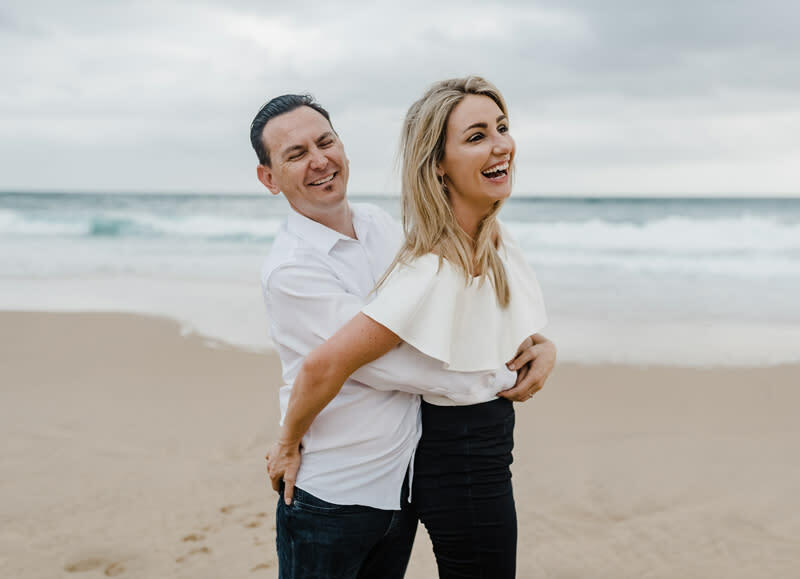 The Bronkhorst Family regularly visits the Garden Route, after relocating back to Gauteng and opted for beautiful late afternoon beach family portraits on the beach of Glentana, South Africa, close to where they used to live. 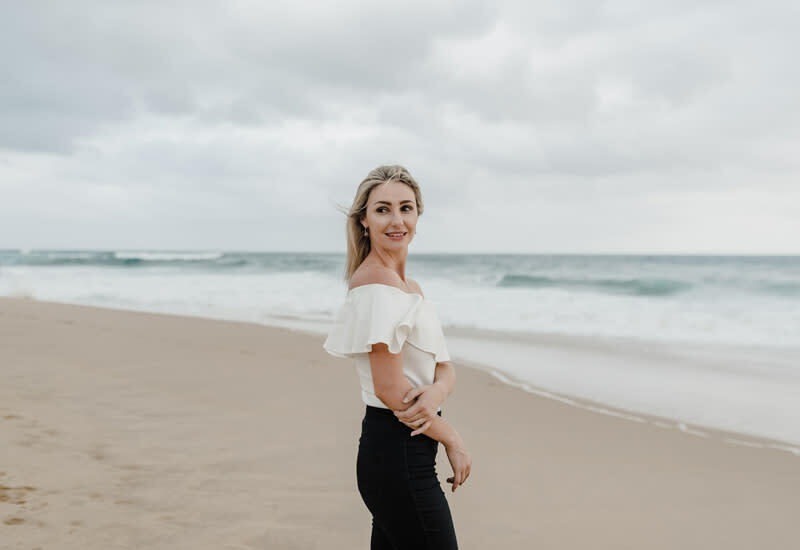 We also worked in a few updated portraits for the lovely Zandia, the owner of a Medical Aesthetic's company. 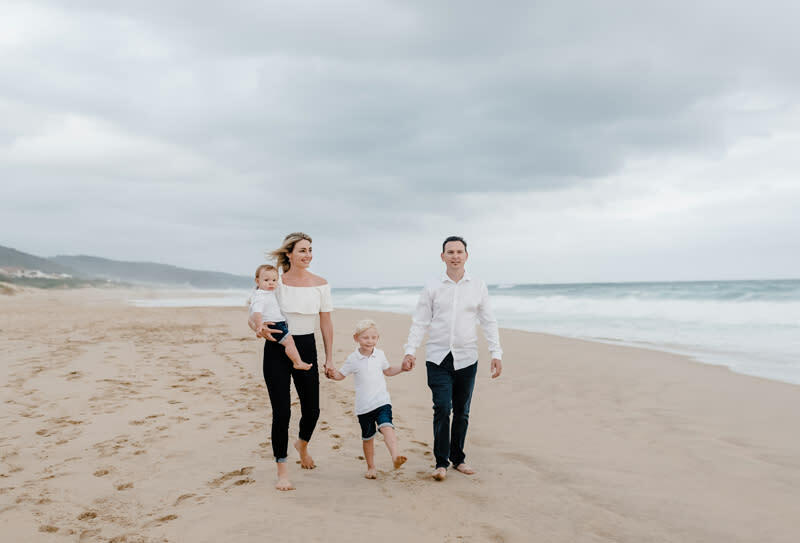 There was a big chance of some downpour, but we're lucky that the rain held back until we finished the family session.